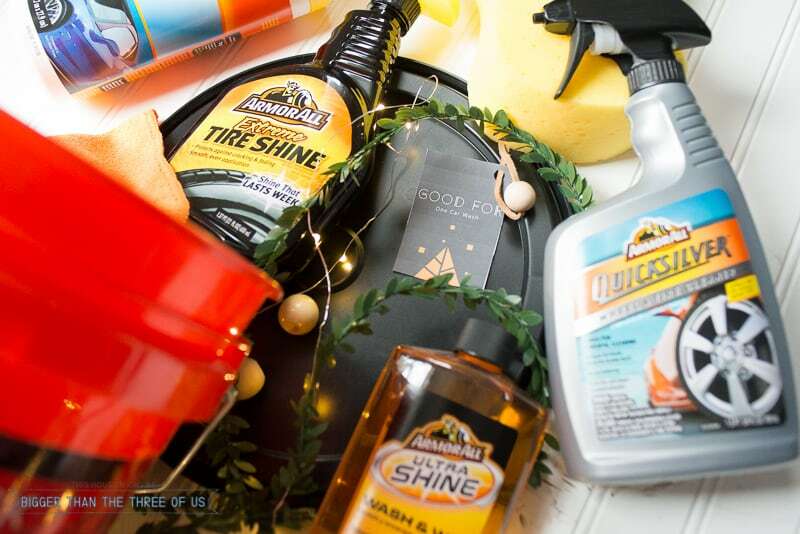 The Armor All Car Care Gift Pack from Walmart includes a ton of goodies! 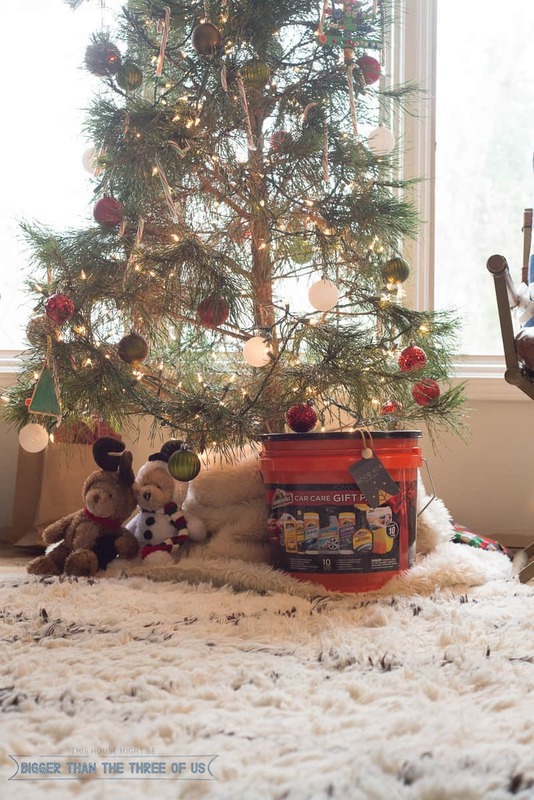 To start with, Armor All’s premium formulations come in a reusable bucket (we always need those buckets around for our DIY projects). Also included is a Pro Secrets booklet with a coupon value of up to $13 off of Armor All Products. Would it be completely cheesy of me to say that this might just be the gift that keeps on giving?! I know, I know.. definitely cheesy of me. 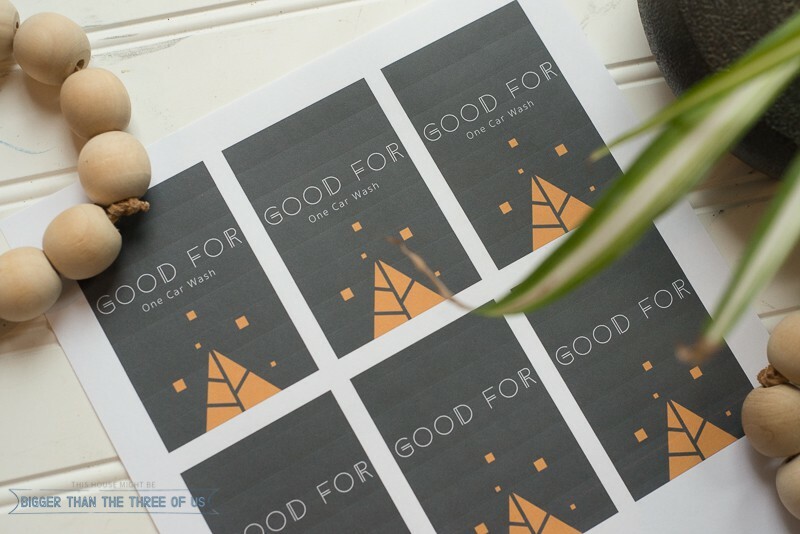 I think a super cute idea for giving this gift would be to include a coupon or two good for car washes. Am I right? 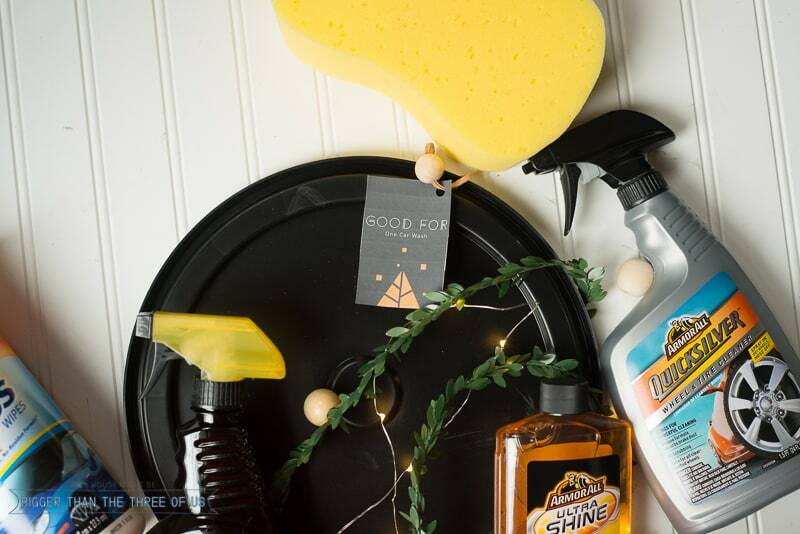 With Quicksilver cleaner, you know you can get the job done fast. Spray it on the wheels and hose it off! No scrubbing needed. Be as creative as you want with what you put on your coupons… really the options are endless. 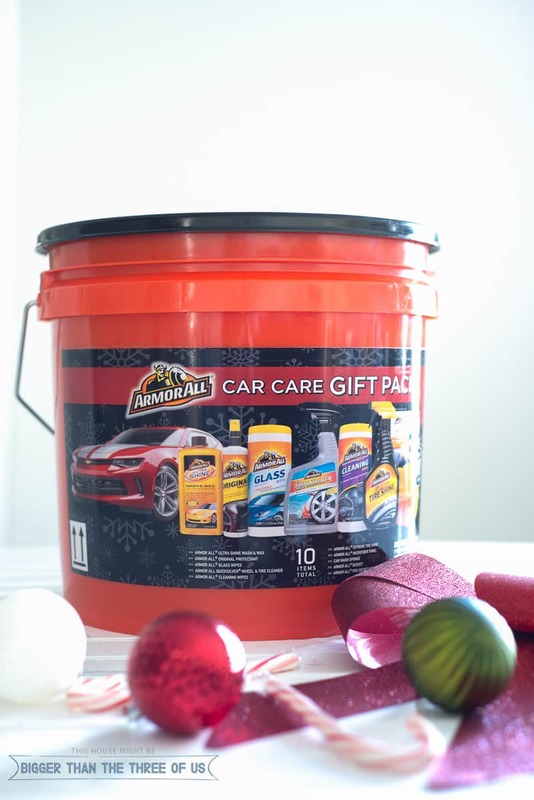 Make sure to print some gift tags out and then head to Walmart to pick up your Armor All Car Gift Pack. It’s located in the Automotive Center so look for it there. 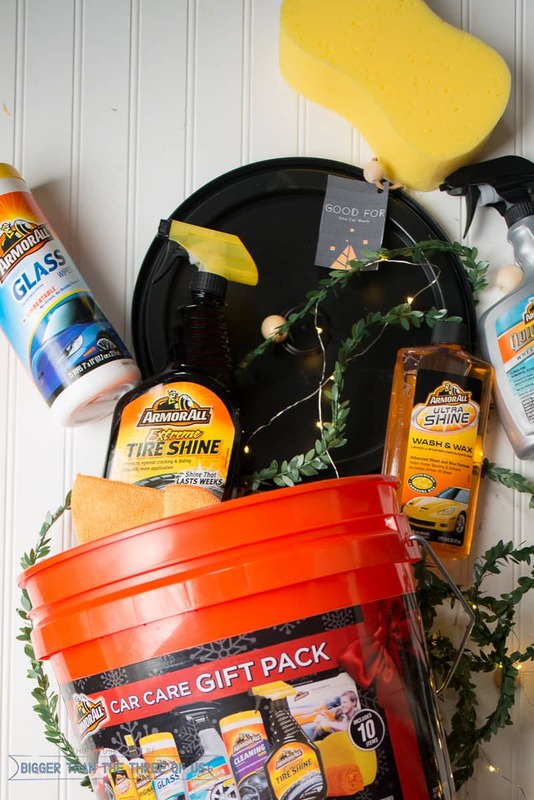 Also, take advantage of the $3 off digital coupon offer for the Armor All Car Care Gift Pack from Walmart, while supplies last.